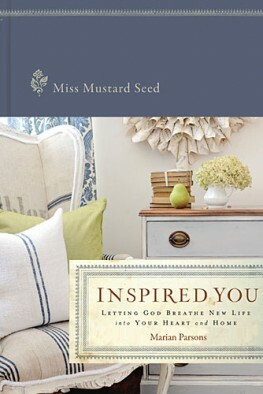 Miss Mustard Seed new line of Milk Paint! This is the dresser I used as my first try of Miss Mustard Seed milk paint. You’ll have to wait to see how it turned out! I love it!!! This weekend was filled with lots of preparation for the business and kids going back to school. Can I get a HALLELUJAH up in here?!! Whew it’s so nice to have the kids home to rest and not have to be anywhere. Then it just gets a little crazy…or maybe I just get crazy? Nevertheless really happy to get back to routine after all the holiday hullabaloo. In addition to the grocery shopping and laundry my husband so gracefully gave up half his garage for me. Yes you heard right half the man cave. This has been a sore subject in the past…”Stop bringing crap home” was a common statement. He built a semi-permanent wall Saturday so that I can sand and paint and store as needed for the business. I am so happy to have my own designated work space and a new sander to boot! So stayed tuned the next couple weeks Emily and I will be prepping our space. Lastly thanks for all the love and support from all of you it means so much.